See my totally true past income reports HERE and see exactly how much money I make each month crocheting! I spell out every way I make money and how my business works for me. Since I first picked up a hook a few years ago, I knew I didn’t want this to be just a hobby. I wanted to make some money doing it, be it a little side income or (the dream) a full-blown career. Through lots of research, trial and error, I’ve learned several ways to make money crocheting – there really is an option or two for everyone here. 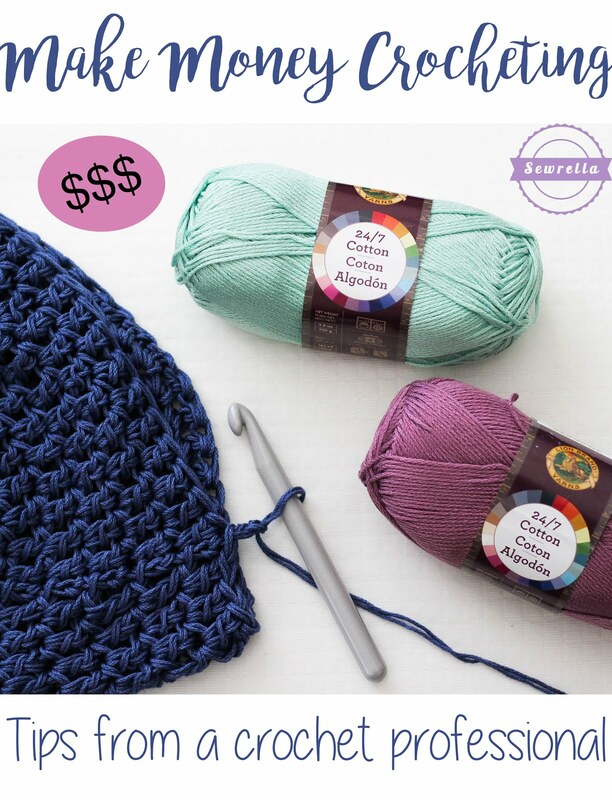 So put down your hook for a quick minute and learn how to make a few dollars with yarn! Follow my easy 3 step guide to starting a DIY blog HERE! You’ll be off and running before you know it. For this one, you’ll need to be a bit tech savvy as well as crochet savvy (as long as you can click a mouse, you can create a blog!). Whether your blog is about your adventures crocheting or a place for you to circulate free patterns, there is money to be made in the blogosphere. In the early 2000s when blogging first got going, there wasn’t nearly the opportunity to make a living at it like there is now – so don’t be discouraged! No matter how you choose to monetize your blog, the key here is traffic traffic traffic! The more traffic you have, the more money you’ll make. Even if you post to your blog every day but only have ten people looking at it, you won’t make much money. However if you post to your blog once a month and spend some time getting the word out on social medias, and have a few thousand people looking at it, you’ll probably find yourself with an income sooner or later. This being the case, however, one must be patient when trying to make money through a crochet blog. The traffic does not come on day one, or day five, or even day fifty. It comes with consistent posting over a longer period of time. So if you want to start making money today, this may not be the best option, but in terms of longevity – this one takes the cake! I hope these tips on making money crocheting inspired you all to get out there and get your side hustle on! Don’t let time or experience get in your way – if you want to make money crocheting, don’t let anything stop you! Do you make scarves? Or blankets? Do you make a hat and everyone says “make me one of those!”? This may be the way for you to start making money crocheting! This is a great option also because you can work on items to sell part time, full time, or just every once in a while. There are also lots of different places to sell your creations, and lots of different people to sell to. Now, I would list some great finished crochet items to sell, but you really can sell anything. 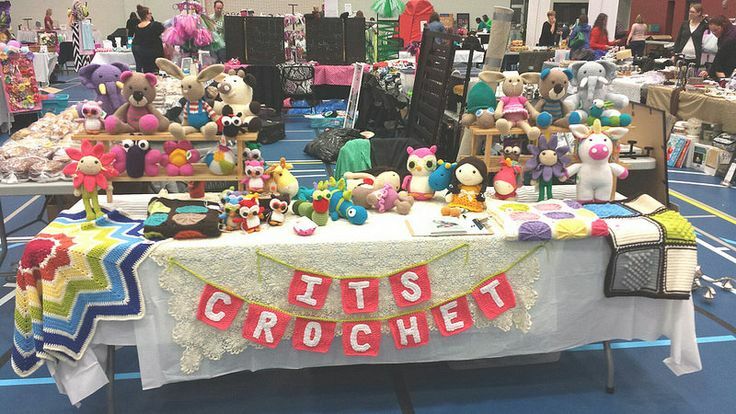 There are markets for everything from baby things (try a pop-up shop at a baby boutique) to coffee cozies (consign with your local coffee house).The possibilities are endless – even if you’re saying to yourself “I just learned to crochet and all I can make are hats and scarves” – perfect! Make lots of different colors and get them listed on Etsy. The great thing about this avenue of making money crocheting is that it is instant. Once you finishing crocheting an item, it is available to be sold. And once that item is sold, that is money in your pocket.Or if you’re selling made-to-order items on Etsy, the cash is in hand before any time is spent crocheting. That’s some pretty quick payoff! Anyone can sell what they make – there is no prior experience needed for this job! And who knows, your hats and scarves may take Etsy by storm until you can’t keep up with the demand. There are lots of different ways to make money teaching the art of crochet. You can go the traditional route and look to get hired by someone with an established classroom – craft & yarn stores that offer classes may be looking for good teachers, or the local learning center might be interested in hosting a class. However, look beyond those options for more opportunities. 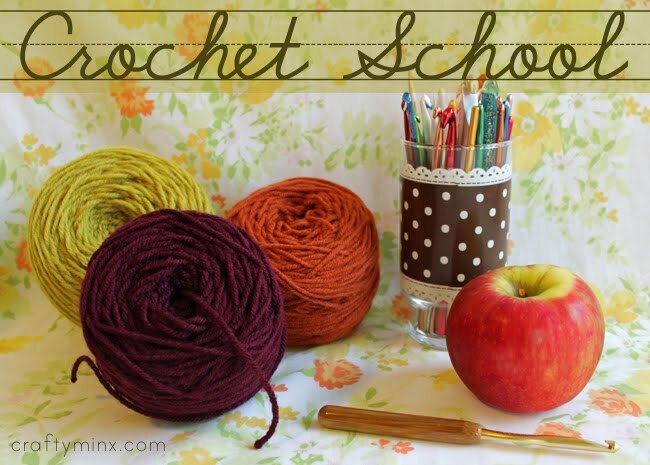 Schools may like an after school activities teacher who can teach young ones to crochet, or try hosting classes at a nursing home. 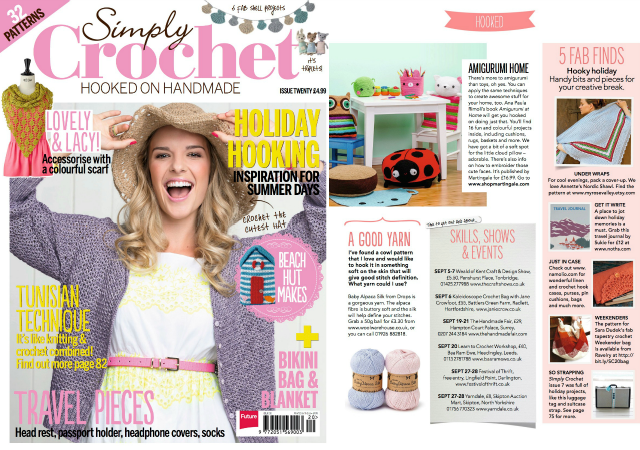 You may find that looking for a job teaching crochet isn’t fulfilling your wishes – so create your own job! Look for places to host your own classes – at a local coffee shop or library. Advertise your hands-on courses on Facebook and Instagram, and post fliers around town. Charge an admission fee and you’ll be on your way to a rewarding new income! The perks of this one are you are on your own schedule, you plan classes when it’s convenient for you and you have no boss to answer to. This option is for those who are a bit more willing to really get creative. Instead of following a pattern for something beautiful, then making and selling that beautiful thing – you create something beautiful (hopefully!) out of thin air. Okay, its created with yarn but you know what I mean. I’m sure many of you are thinking “I make up my own patterns all the time, but why don’t I make any money doing it? ?” Now you have to sell your pattern! Some avenues here are easier than others but there are lots of ways to make money! No matter where you sell your patterns, there is great reward in knowing that there are people out there replicating your very own creations! Don’t forget to PIN this article to your Pinterest boards so you don’t lose it! I would really like to know how I can make money crocheting. Can you please let me know how. I’d like to make money…. I would like more information on making money crocheting.